Mombasa is the next new destination for Doha based Qatar Airways, the company has revealed this week. The airline will start flying to Kenya’s second city from 11th December and operate the route direct four times each week. The airline is scheduling an Airbus A320, with 12 Business Class seats and 120 Economy Class seats to the route which will complete the journey in a little over. 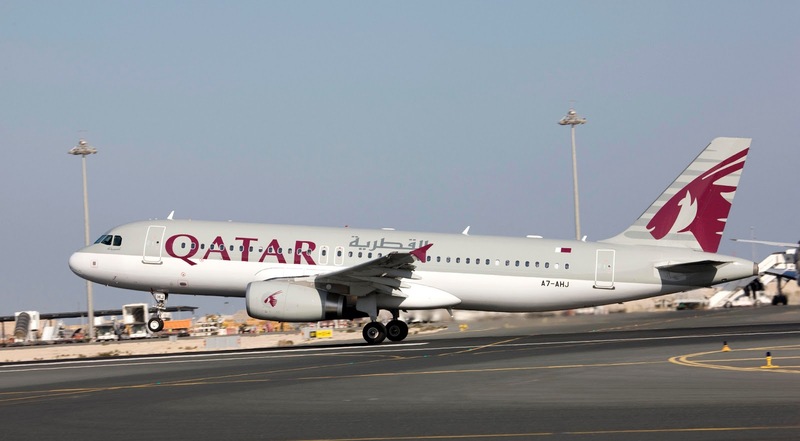 CEO of Qatar Airways, Akbar Al Baker, said: “Qatar Airways sees Kenya as an important market for our passengers, so we are delighted to offer this new service to a second Kenyan destination. We are sure our new direct daily service to Mombasa will prove very popular with tourists interested in exploring Kenya’s beautiful tropical beaches and coastline, as well as immersing themselves in the city’s fascinating diverse cultural mix. Qatar Airways first started flying to the Kenyan capital, Nairobi in November 2005. As part of its continued expansion plans, welcomes a new route to Mombasa to its ever-growing global portfolio of destinations served. Bordering the Indian Ocean, tropical Mombasa is Kenya’s main coastal tourist destination and a popular gateway to the country’s amazing white beaches and coral reef diving. The cosmopolitan city has also become a destination in its own right, thanks to its diverse cultural mix and old town charm. Mombasa (MBA) to Doha (DOH) QR1334 departs 16:50 arrives 23:30.